John Curtis, December 11, 2012 . John Curtis, December 4, 2012 . Author Gabrielle Zevin has said, “I have so much paperwork. I’m afraid my paperwork has paperwork.” Most of us can relate. The point of mediation is to create an opportunity for parties to communicate and work towards resolving a conflict. Documentation is a part of it, but paperwork doesn’t have to overshadow everything. 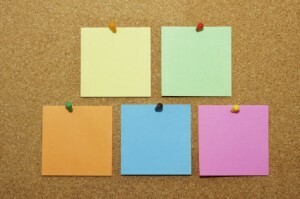 Is note-taking simply more paperwork that you have to complete in the mediation process? John Curtis, November 26, 2012 . In mediation, negotiation, and conflict coaching, you run into a wide range of emotions; well, maybe not so wide. People are typically upset, angry, frustrated, and confused. These are relatively temporary emotions based on the situation in which they find themselves. 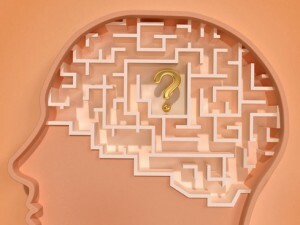 But we also have, according to Dr. Richard Davidson, author of The Emotional Life of Your Brain, emotional styles that are part of our ingrained personalities. These are not transient, but rather part of who we are. They can also be modified according to Dr. Davidson. John Curtis, September 27, 2012 . You can do some weird things online: there is a site, for instance, that allows you to buy and sell souls. If you need some cash and don’t mind eternal damnation, you might make a few bucks. On the buyer side, you have some pretty good options: Henry Kissinger’s soul is up for bid, as is Bill Gates’. Online, you can launch a career on YouTube, become a wedding officiant, rent a grandmother, husband, family, or puppy, or buy an SU-100 Soviet tank destroyer. Online mediation is tame by comparison. Tame, but is it effective? John Curtis, July 27, 2012 . John Curtis, June 22, 2012 . Expecting to go into mediation without coming to some sort of impasse is like going hiking and being surprised the path up the mountain is not paved. 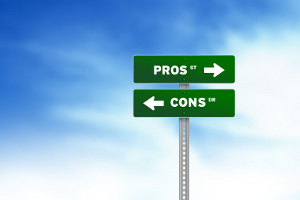 If two parties could agree on a solution, they wouldn’t need mediation; it is reasonable to expect that they encounter obstacles, hit roadblocks, and occasionally feel stuck. 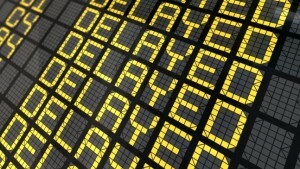 Temporary stalemates need not derail the entire process or make it unnecessarily difficult or painful. 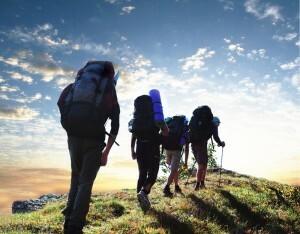 When hiking, you take water, walking sticks, packs, energy snacks, and maybe a Sherpa to carry you the last ¼ mile. When mediating, you depend on the mediator’s tools of the trade. John Curtis, June 13, 2012 . You have an important meeting in 30 minutes; it takes 20 to drive to work, five to run to your office, and a minute or two to compose yourself so you don’t look like you just did a five-minute run. John Curtis, June 7, 2012 . If you want to see how singing is done, you watch Aretha circa 1960. If you want to see how soccer should be played, you watch Pele. If you want to see a master director, watch Alfred Hitchcock’s movies. 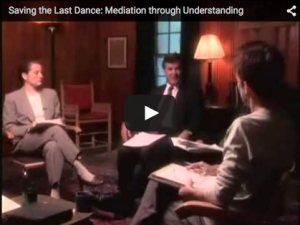 If you want to see mediation at its best, watch “Saving the Last Dance.” Gary Friedman demonstrates how effective mediation can be. I have been using this video as a teaching tool for years because it captures the essence of what mediation is: a collaborative process that can deliver mutually satisfying results. Chocolate chip cookies – good. Oreos – good. Chocolate chip cookies stuffed with Oreos – very good? Depends. Sometimes, combining two effective- or delicious – things is incredibly powerful. Or it’s a mess. 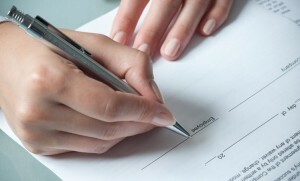 Mediation and arbitration are two separate and effective methods for resolving disputes. 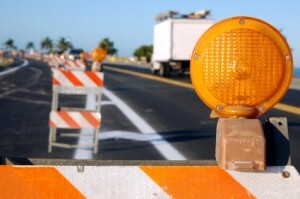 Today, many businesses are taking advantage of a streamlined process that combines the two. It starts out as a Mediation and if things can not be resolved the Mediator switches hats and become an Arbitrator. What are the pros and cons of pursuing this option? Is med-arb a palatable combination for you?